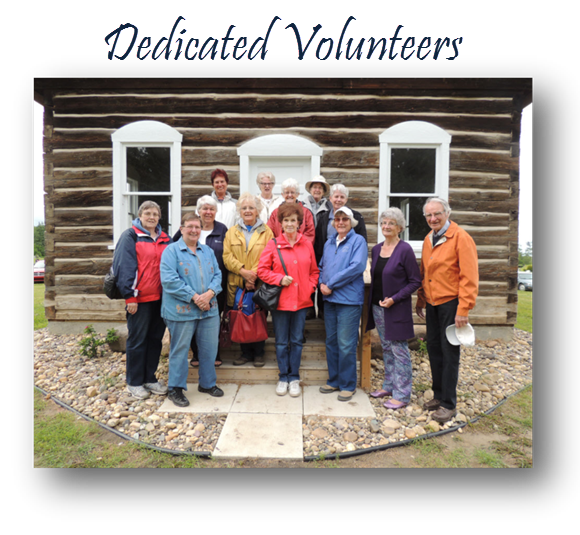 The Alberta Genealogical Society is maintained by hundreds of generous and dedicated volunteers. Without their inspiration and individual talents the Society would cease to exist. Opportunities for all levels of experience on an individual basis or in a group are welcome; every individual makes a difference!